Just a few years ago, Europe was considered behind the United States in compliance and ethics. That is not the case today. 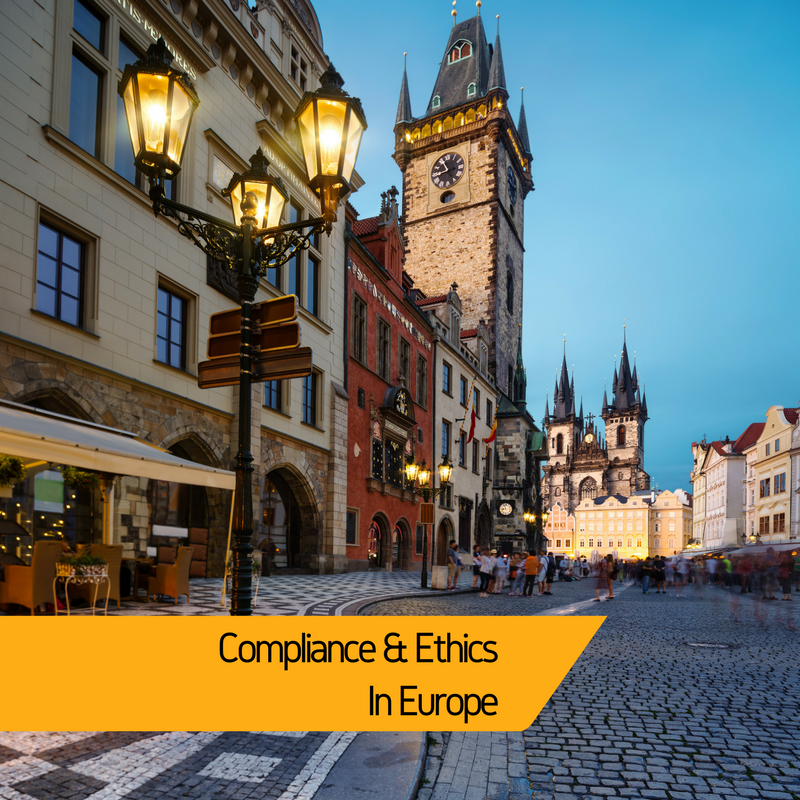 Eric looks at three hot topics in compliance and ethics in Europe as he prepares to leave for the Society of Corporate Compliance and Ethics European Compliance & Ethics Institute in Prague this week. In some areas, European compliance and ethics standards are exceeding the United States’ standards. In recent years, regulators in Spain, France, and other countries have consistently recognized the importance of compliance and ethics programs. In the context of anti-corruption, the United Kingdom’s Anti-Bribery Act, the Brazilian Clean Companies Act, and other efforts to curb corruption, Europe has leapfrogged the Foreign Corrupt Practices Act, which used to be the primary legal mechanism internationally for fighting corruption. For instance, the UK Anti-Bribery Act is clearly a newer law than the FCPA and expands coverage. This leads to the questions: Will Europe become the new leader in defining what makes an effective compliance and ethics program? There are a number of similarities between what is happening in Europe and the United States. Compliance professionals all over the world are focusing on corporate culture, measuring employees through surveys, and addressing issues like retaliation and observed misconduct. The notion that Europe is behind in compliance and ethics is not accurate anymore. We are now on the same page. 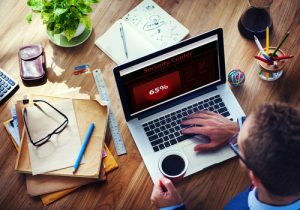 As much as we see similarities, there continue to be significant differences, particularly in data security. European Union’s General Data Protection Regulation (GDPR) will go into effect in spring of 2018. This year is the last year to come into compliance with the GDRP. Organizations need to look carefully and determine whether they have any exposure under the GDRP because there are no safe harbor provisions.